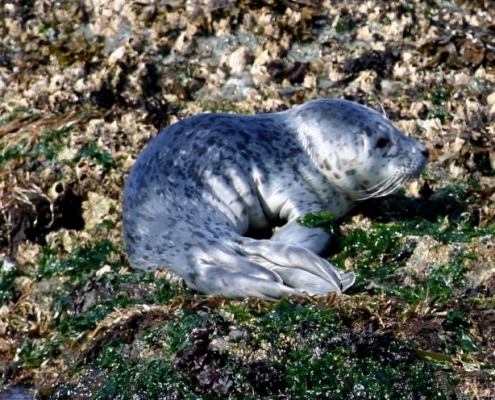 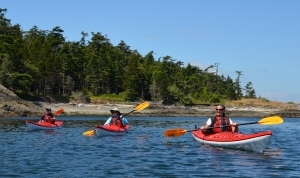 Explore the waters and islands off Victoria and Oak Bay BC with our unique marine boat tours. 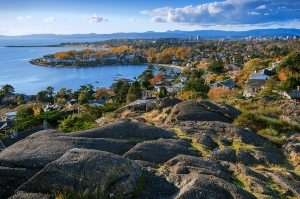 Oak Bay Tours specializes in unique personalized trips. 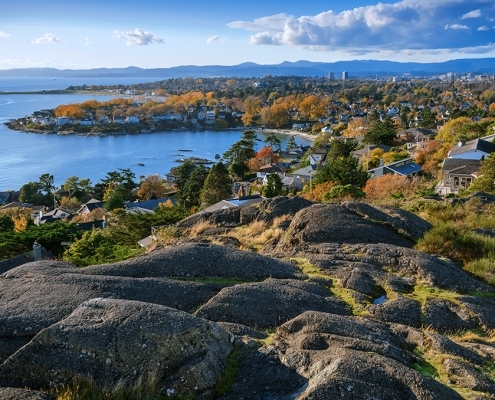 Our captains are Transport Canada certified and they love what they do. 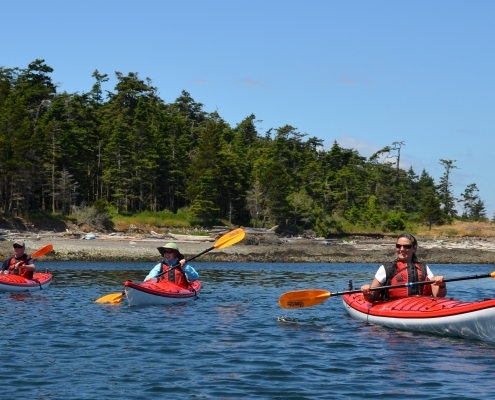 A memorable and fun West Coast experience! 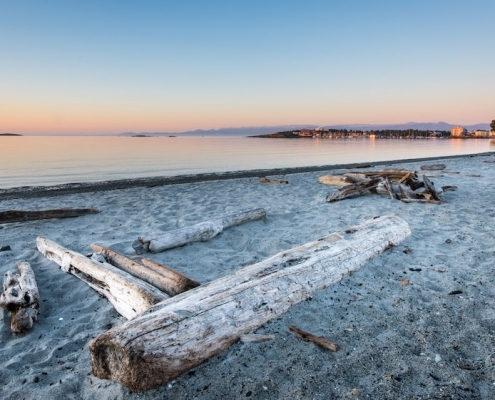 This beautiful peaceful beach is rocky and more appropriate for beach strolls than swimming. 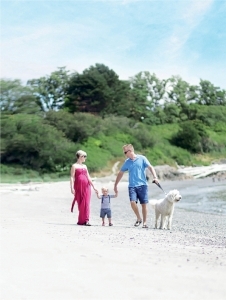 It's considered one of the great off-leash dog beaches. 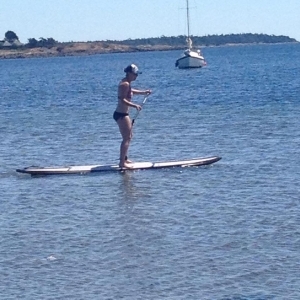 Although you will see locals from time to time paddle boarding or windsurfing in McNeill Bay. 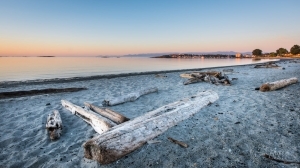 Along the bay is a beautiful esplanade and along Beach Drive, there are plenty of benches to stop and enjoy a nice view of the bay - in the summer, you just might find someone playing the piano! 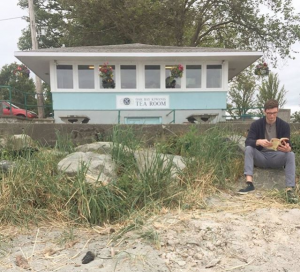 Situated on the beachfront at Willows Beach, you'll find special care and attention at the Kiwanis Willows Beach Tea Room, operated by Kiwanis Club of Oak Bay. 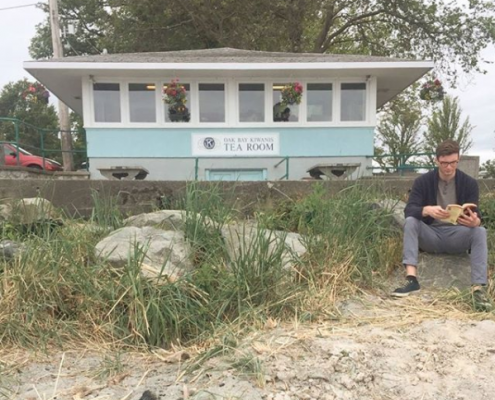 The Willows Tea Room is open from May to September serving hot food, ice cream, drinks, and more to beach-goers. 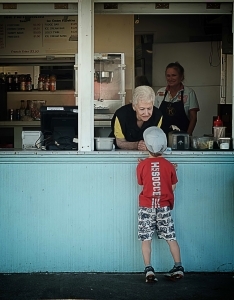 Volunteers and paid students work together at this quaint little cafe right on Willows Beach. 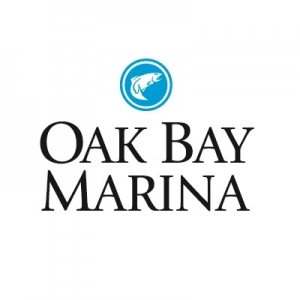 The Oak Bay Marina, the Marina Restaurant, and Dockside Eatery are located at Turkey Head Point. 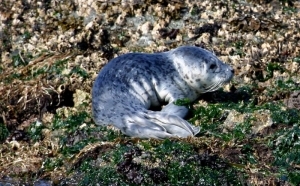 Prior to its closing in 1991, an aquarian called Sealand of the Pacific was the main attraction at Turkey Head Point. 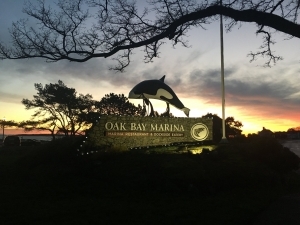 All that remains today is a statue of an orca as a part of the Oak Bay Marina welcome sign. 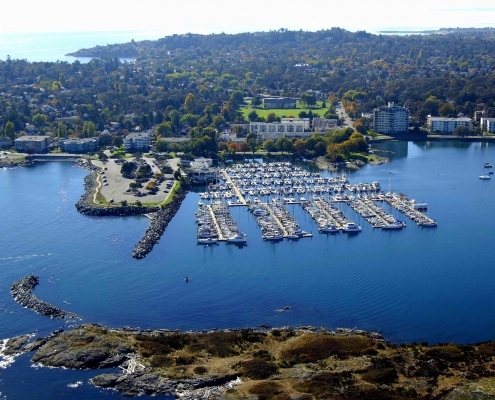 The walkway at Turkey Head Point starts at Beach Drive and continues around the outside of the Oak Bay Marina parking lot, finishing at the restaurant. 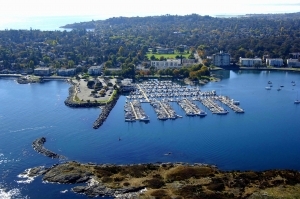 The Oak Bay Marina is a full-service marina situated in a sheltered bay in south Oak Bay, with spectacular views of Mount Baker. 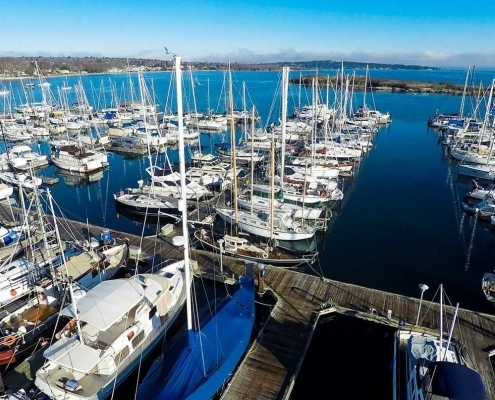 A full-service chandlery, gift shop, fuel dock, ship repairs and plenty of free parking make the marina a perfect destination for summer cruisers or permanent moorage.